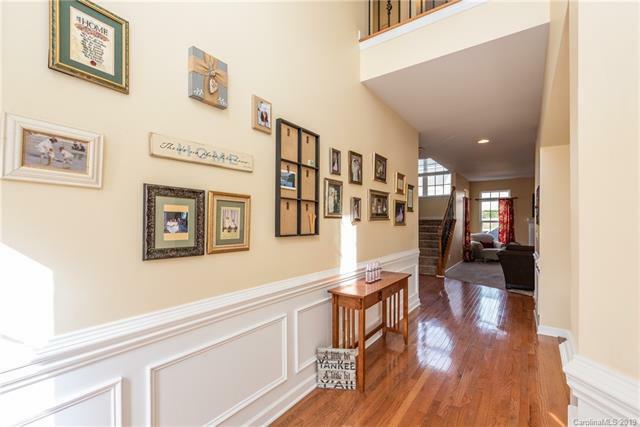 This Beautiful home sits on a well manicured property on cul de sac street!! Gourmet kitchen w/ stainless appliances and 42' cherry cabinets, Granite countertops, smooth cooktop & more!! Bedroom downstairs with attached bathroom that is perfect for overnight guest. 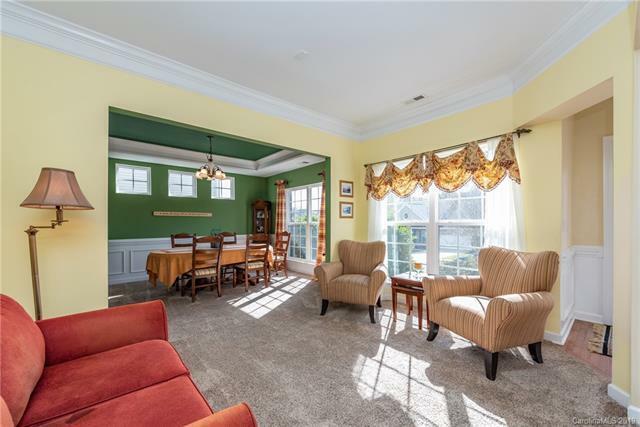 Beautiful moldings, detail work and Sunroom that overlooks a nicely landscaped and irrigated backyard with extended deck and paver patio that makes this is a home ready for entertainment!! Upstairs there is a massive master suite with tray ceiling, great bathroom & double closets. 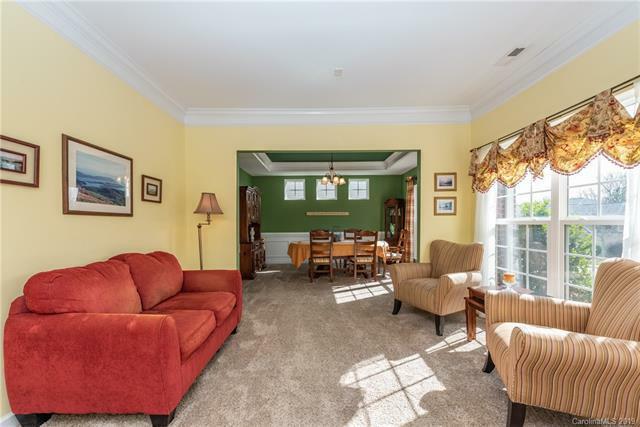 3 additional bedrooms plus spacious bonus room and Laundry Room complete the upper level. 2-Car Garage with large loft that can hold tons of storage. Great neighborhood w/pool, playground and clubhouse. 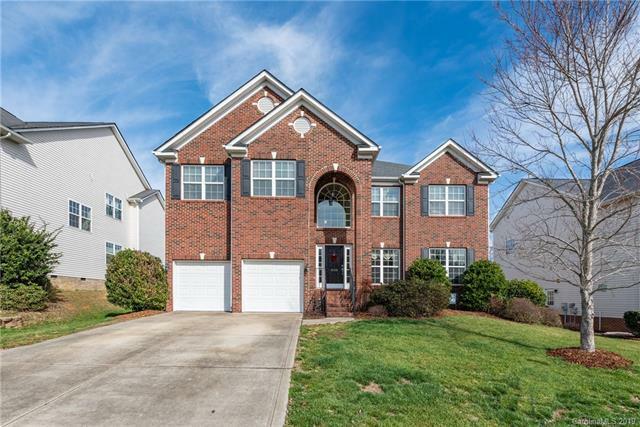 Great opportunity to be in the Highly sought after Marvin Ridge School District and short distance to shopping, entertainment and restaurants.